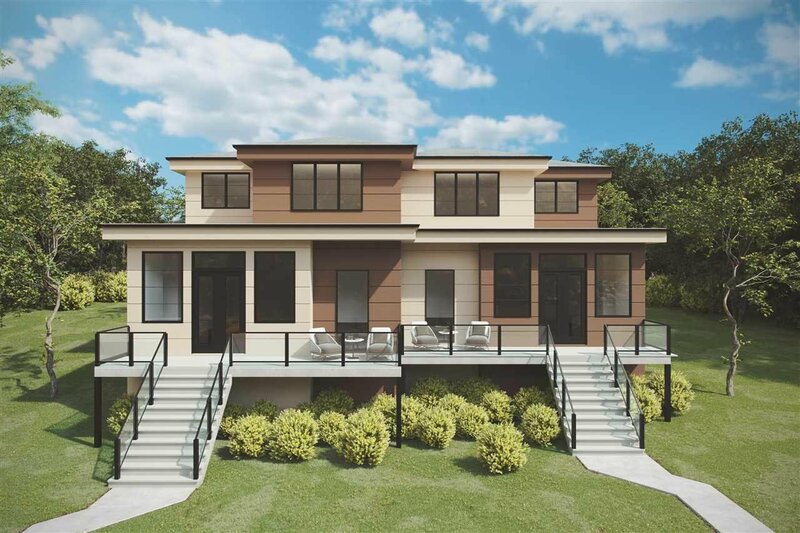 Baker View Estates: Stunning new contemporary duplex residence – one of a kind. 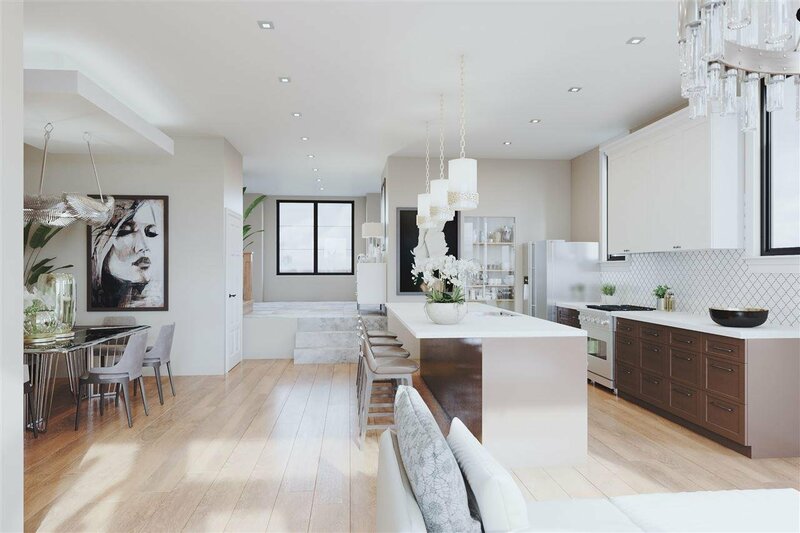 This amazing three bedroom duplex is exquisitely appointed with the finest quality & detail, the home provides an open concept, bright living spaces, 3 bedrooms & 3 bathrooms with expansive views of Mount Baker. 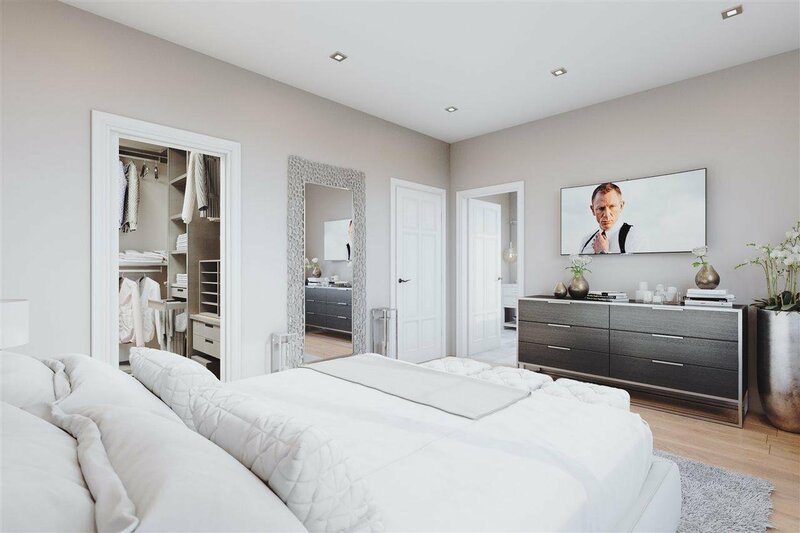 Features include: washer & dryer, Stainless steel appliances: built in dishwasher, microwave & wine cellar, gas range, hood fan, French door refrigerator with twin cooling and chrome fixtures. 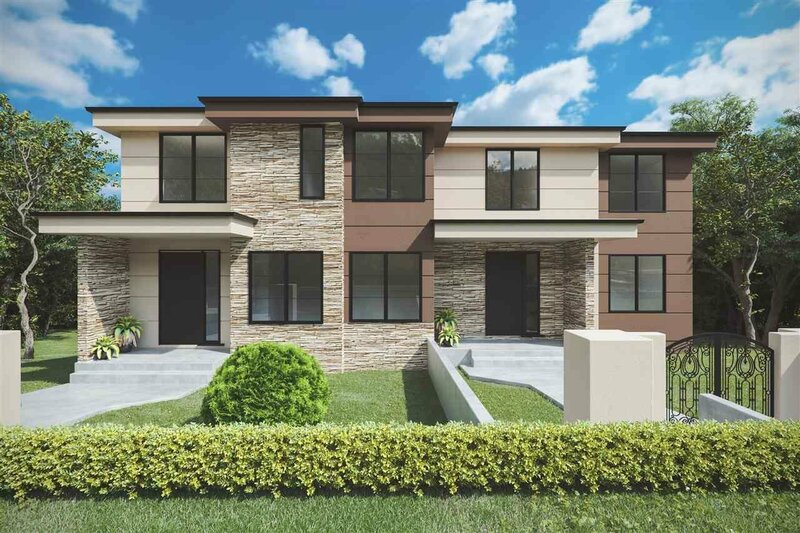 Caesar Stone Quartz counter tops in kitchen & bathroom, Mix of Engineered laminate, tile & carpet flooring, kitchen & bathroom cabinets with soft closing drawers and adjustable shelving, fireplace, double glazed windows and 2 car garage, onto private lane. South facing backyard professionally landscaped.